It’s been some time since I’ve posted, but Discussions STILL Matter. In fact, they matter even more than they did when I first introduced this approach. If you are new to Discussions Matter, you may be asking “what approach”? To fully catch up, browse earlier posts on http://www.discussionsmatter.com. 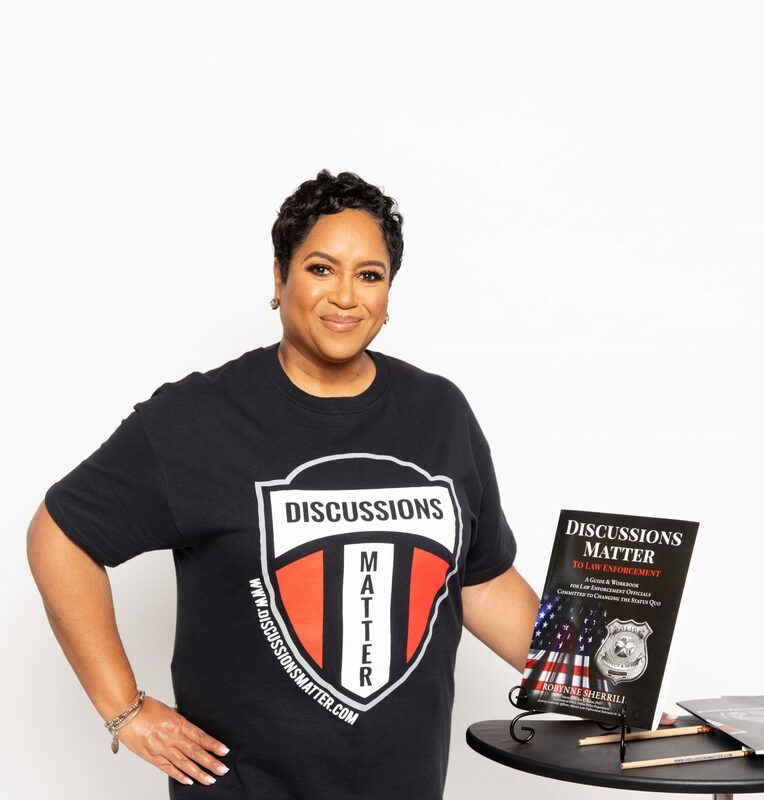 In summary, I developed Discussions Matter as an approach for facilitating internal dialogue within law enforcement agencies to stimulate positive change on the inside; strengthening the internal organs, which is where all healing begins. My approach differentiated itself, as there are many products on the training market that focuses on community policing. There are fewer offering a structure for transparent internal dialogue. It will require courageous law enforcement leaders to adopt and implement Discussions Matter, because it means holding others accountable. After each section of the Workbook, there is a 60-Day Impact Tool that captures two reflective points; 1) How can I impact positive change? and 2) What will I do differently?. Sounds simple. It is simple. That’s the magic of discussions – simple, yet powerful. Got Courage? Get Discussions Matter. Previous PostPrevious How does Discussions Matter work?